I had to set the VU1 to superVU recompiler at some point for compatibility in the past, and never set it back. Largely fixed save for the odd distanced polygon by setting it to microVU Recompiler. For those of you who can't view the video, polygons warp everywhere even if framerate is solid. The issue has popped up on all renderers under both hardware and software mode. Here are my hardware specs in the off chance that they are the problem, although I seriously doubt they are. Thanks in advance even if only for acknowledgement. Not a regular to this community in the least. 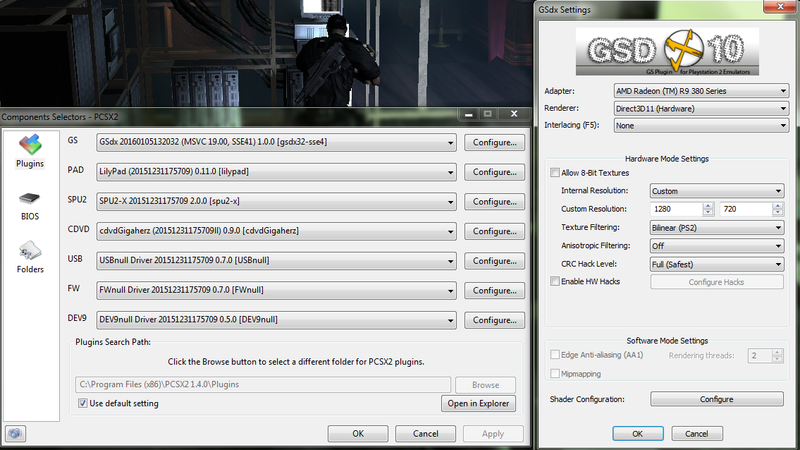 And then, please post screenshots of all your settings, escpecially the speedhacks tab. I solved the problem, and this is really, really stupid on my part. Editing this into the OP.